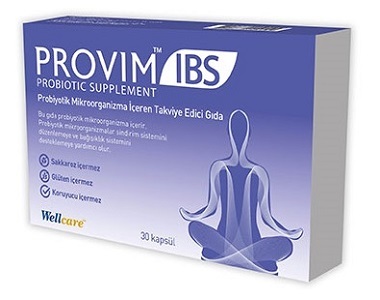 Wellcare Provim IBS is an irritable bowel syndrome supplement that is claimed by the manufacturer to support digestion as well as alleviate associated symptoms of IBS. 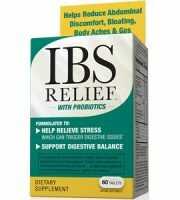 In the following review, we shall examine all aspects of this product to determine if it is the best IBS solution available on the market as well as if it’s a smart consumer purchase based on the manufacturer’s support. Lactobacillus acidophilus is a probiotic known to Improve gut health, alleviate digestive problems, and prevent the development of urinary tract infections by balancing bacteria in the gut. Sodium Butyrate ensures the effectiveness of probiotics by providing intestinal cells and bacteria with energy to function and operate effectively. 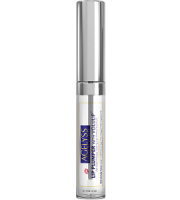 What is concerning to note is that the manufacturer does not state the dosage concentrations of these ingredients in the formula, thus we cannot determine the strength of the formula and its efficacy. Although this product does not contain gluten, sucrose, or preservatives; it doesn’t contain any soothing ingredients such as aloe vera or ginger root. 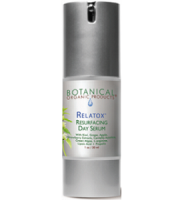 These anti-inflammatory ingredients offer pain relief and the lack of them may inhibit the efficacy of this product. Furthermore, this product does not have a GMP certification which is concerning as that may imply quality was not a priority during manufacture. 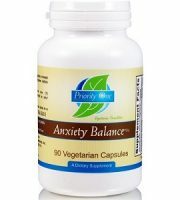 When taking Provim IBS as a precautionary supplement; take 2 capsules a day for at least 15 days. 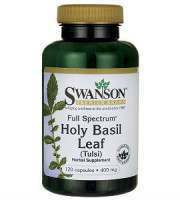 During an IBS attack; take 2 capsules 2 times a day (4 capsules in total) for at least 10 days. There is no mention if this should be taken with meals. 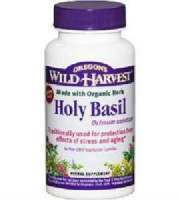 We cannot say if the dosage is correct as the manufacturer omits any information pertaining to the concentration. Frankly, the lack of information is a concern. 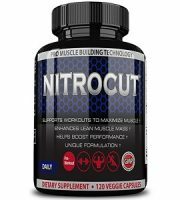 There is no information on the manufacturer’s website alluding to where customers can buy this product online, as it is not available on the Wellcare website or on third-party sites such as Amazon. Thus, there is no price available for this product. This lack of information, combined with the omitted concentration, is highly concerning. Once again, there is a lack of information available on this aspect of the product. Wellcare only offers a customer care hotline in which to query any and all concerns. Whatsmore, there are no customer reviews available to support the manufacturer’s claims of product efficacy; suggesting that claimed benefits are only hearsay. The lack of guarantee and customer testimony is a concern. 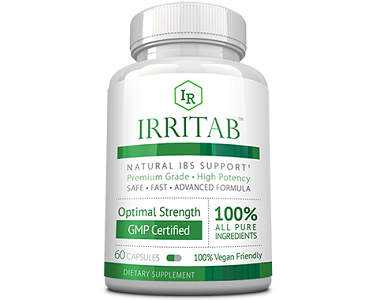 This product contains ingredients that may support the relief of IBS, however, it is concerning that the manufacturer does not disclose the concentrations of each ingredient – preventing us from confirming if this formula could be effective or not. 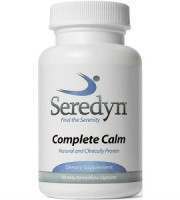 Furthermore, there are no soothing ingredients for added efficacy or GMP certification for peace of mind. 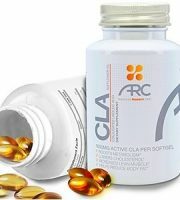 There is no information on the manufacturer guarantee or customer reviews to validate the claims of efficacy. Even if you wanted to risk buying this product, Wellcare offers no information on where or how to buy it. For these reasons, we do not recommend Wellcare Provim IBS.